There are more and more natural deodorants flooding the market these days, but finding the right formulation isn't always easy. Just because a deodorant is packed with amazing ingredients doesn't mean that it's going to agree with you or that it will fulfill your needs and expectations. In particular, there is a great debate regarding the inclusion of baking soda in natural deodorants. Many people rave about the benefits of baking soda for odor control, while others find that it irritates the skin. Since pit protection is personal, my favorite deodorants may not work for you. I previously recommended the Agent Nateur & Shiva Rose h o l i (R o s e) N4 Deodorant and it's still one of my go-tos. 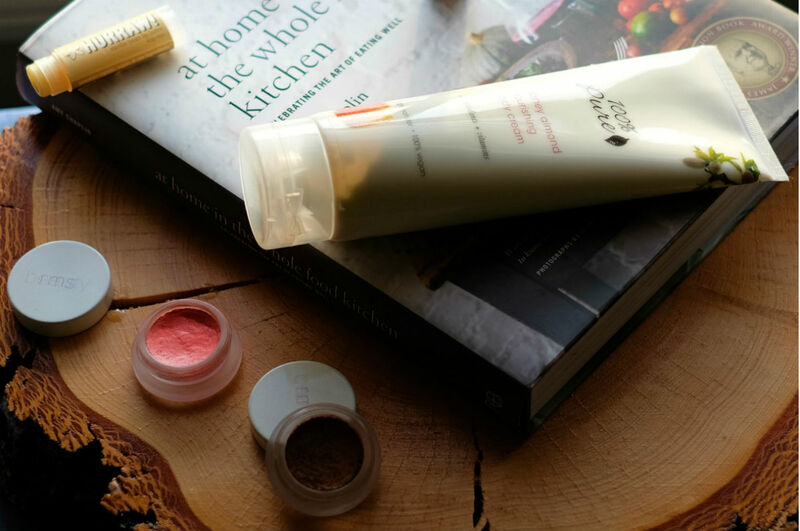 Another amazing option is the takesumi detox deodorant from Kaia Naturals. 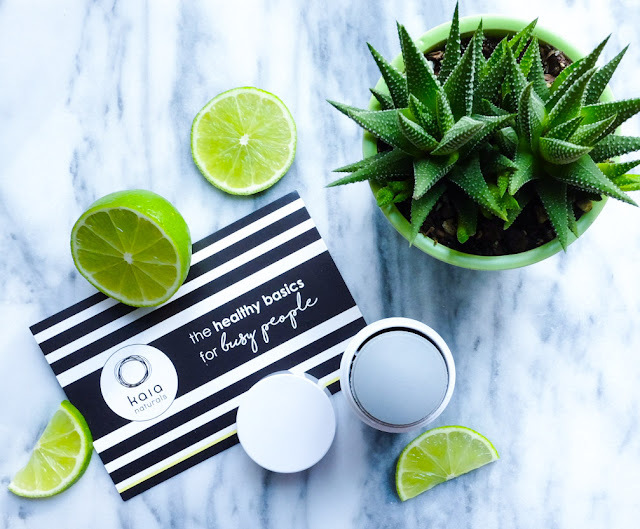 I adore the juicy bamboo gentle facial cleansing cloths from Kaia Naturals, so it's no surprise that their deodorant has made its way into my daily routine. Also known as bamboo charcoal, takesumi is a form of activated charcoal used in traditional Japanese medicine to detox the body and control odor. How is charcoal activated and why is the activation process important? Well, activated charcoal is a form of carbon that has been processed at a very high temperature to increase its porosity. 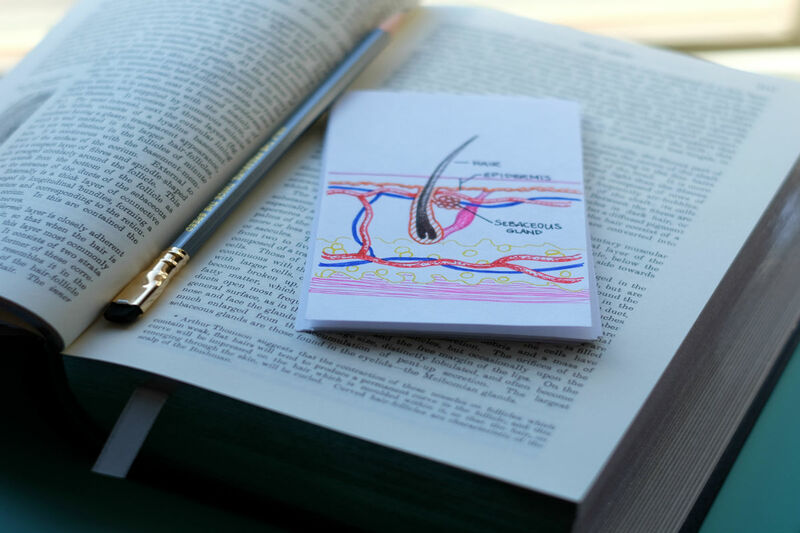 More pores equates to more surface area; in turn, more surface area means that there is more space for absorption and other chemical reactions to occur. Once activated, charcoal is basically like a magnet that magically draws out toxins and bacteria. It really is an incredibly versatile and potent ingredient with countless applications. By drawing out odor-causing bacteria, the activated charcoal and fermented ingredients in the takesumi detox deodorant will eventually keep your body feeling and smelling fresh. Why did I say "eventually" you ask? 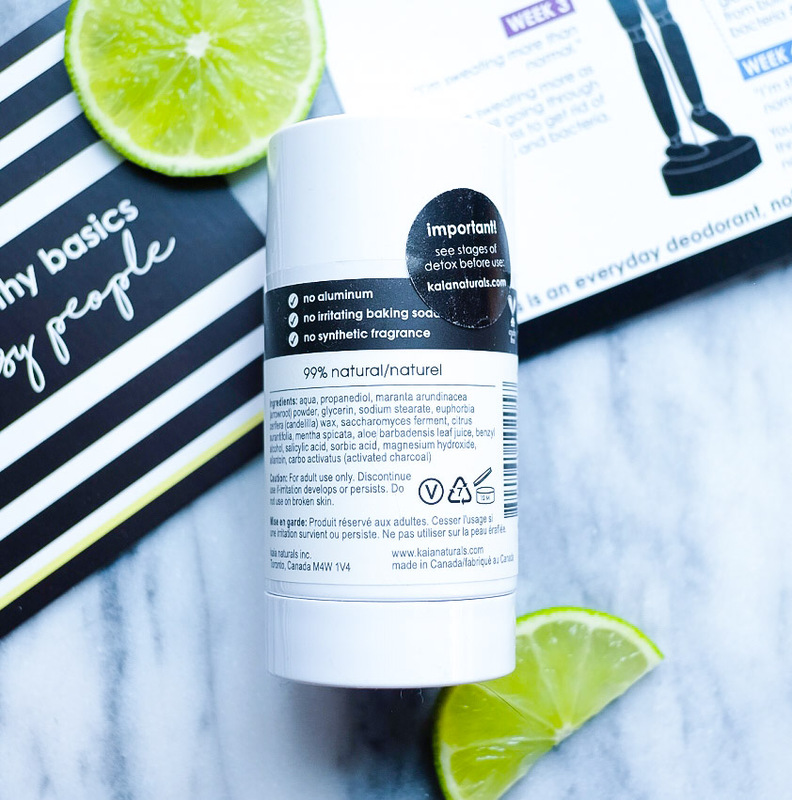 With many natural deodorants, there is a detox process that has to occur, especially if you're making the switch from a mainstream antiperspirant for the first time. Antiperspirants typically contain aluminium salts and work by plugging sweat glands to prevent you from sweating. With natural deodorant, your underarms are free to breathe, so you may sweat more and experience some initial breakthrough odor. 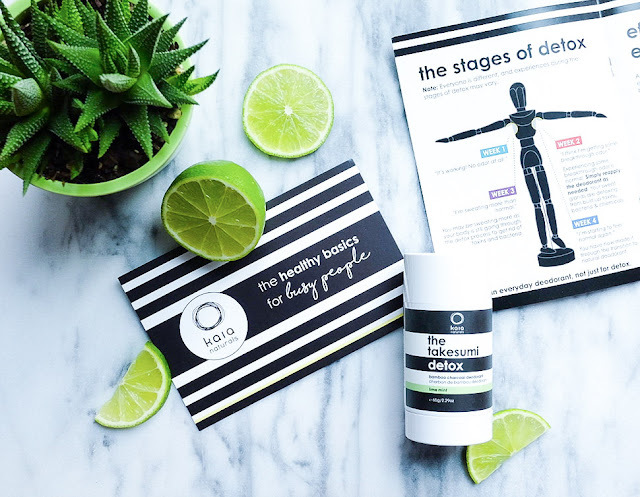 Check out the four stages of detox at Kaia Naturals's website for more information about what to expect. I've been using natural deodorant for a while now, so my body didn't go through a detox process when I tried the takesumi deodorant. However, when I first made the switch to a natural deodorant a few years ago, I recall emanating a funky essence for a while before acquiring the freshness that I was after. Exfoliating your underarms (dry brushing is great!) and using a little bit of apple cider vinegar can help expedite the detox process. Kaia Naturals also sells a deodorant booster bar that is meant to enhance the power of the takesumi deodorant. Also of note, while this charcoal-based deodorant looks gray, it goes on clear and doesn't leave any marks on clothing. If you're looking for a high quality, natural deodorant, the takesumi detox deodorant from Kaia Naturals is definitely worth a try! It's vegan, cruelty-free, 99% natural, and baking soda free! Not to mention, it's available in three scents: cold-pressed rose, juicy bamboo (citrus blend), and lime mint. Personally, I tried the lime mint version and think it is a great unisex scent! It is heavy on the mint with just a hint of citrus, so I find the aroma very bright and refreshing. The full-sized deodorants contain 65 g / 2.29 oz of product and retails for $22 USD. Kaia Naturals also sells travel-sized versions of the takesumi deodorants which are not only convenient if you're on-the-go, but also if you're interested in testing out multiple scents. These smaller offerings contain 14 g / 0.49 oz of product and retail for $10 USD. Have you tried the takesumi detox deodorant from Kaia Naturals?